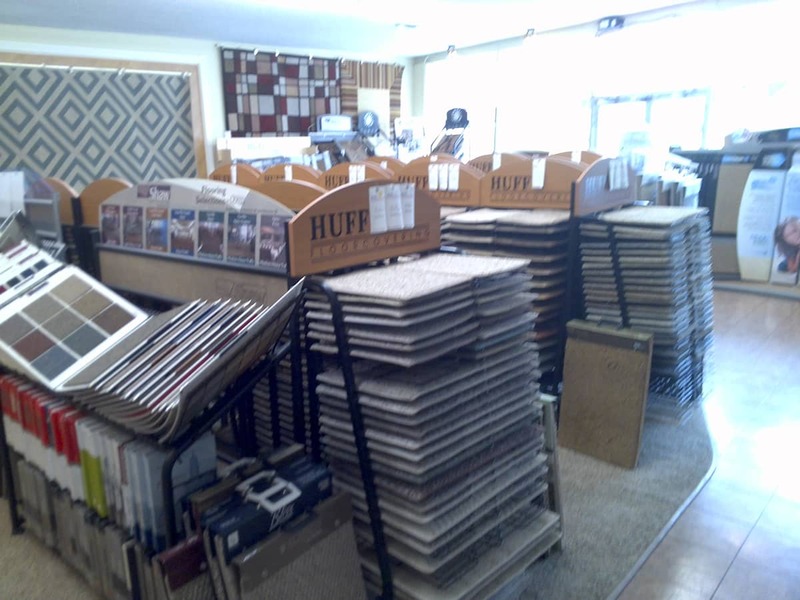 Huff Floorcovering is a family owned and operated company. 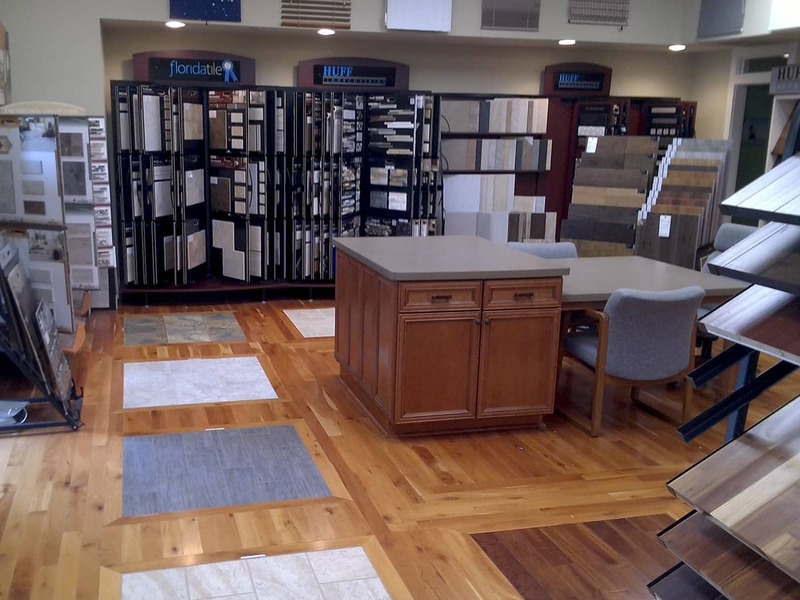 We have been providing quality flooring to residential customers and businesses in the Tri State area since 1983. 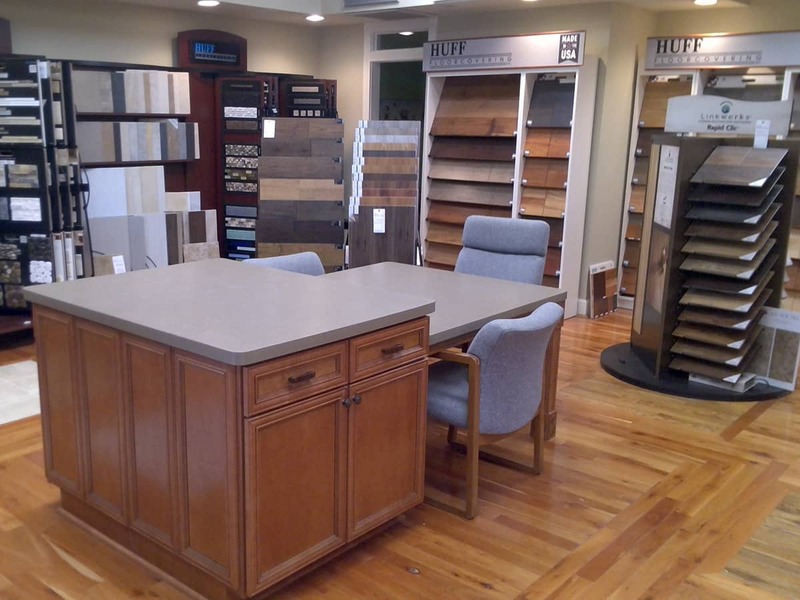 At Huff Floorcovering, we understand that flooring is a big investment and our expert staff is more than happy to help guide you through any residential or commercial flooring project that you might have. 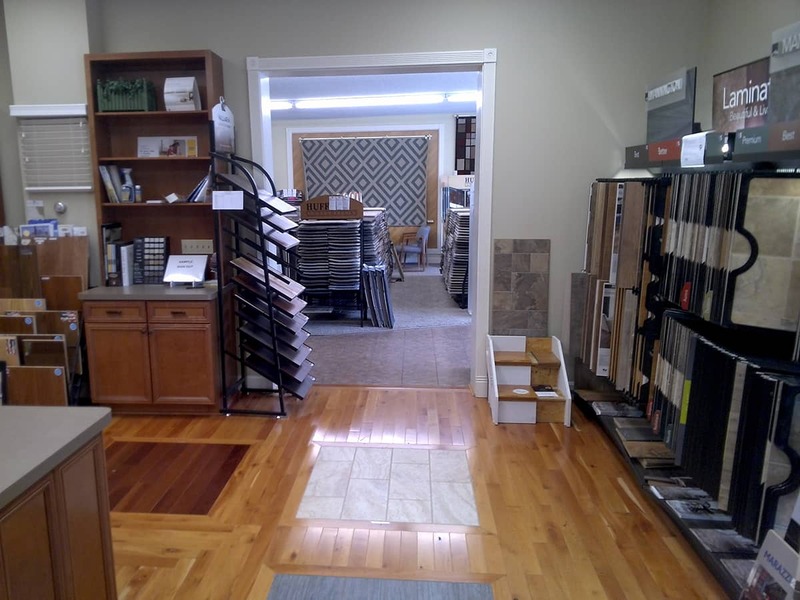 We provide a professional, friendly, and creative environment to fulfill all of your flooring needs. 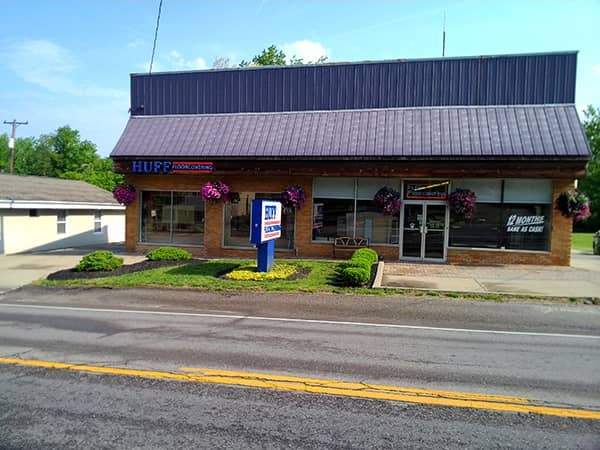 Whether you are remodeling your home or office or building new, we provide excellent customer service, free estimates and competitive pricing. 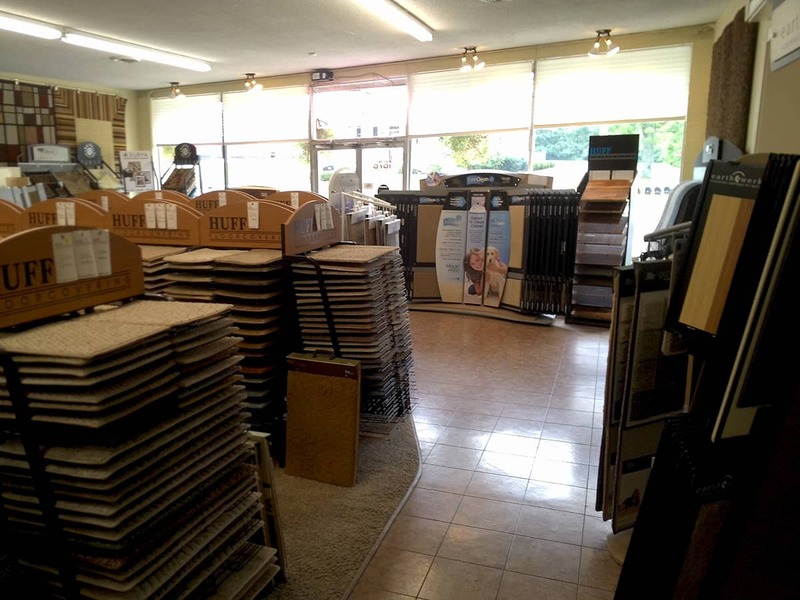 Our extensive collections include a wide selection of carpet, hardwood, ceramic tile, luxury vinyl tile and laminate flooring. We have experienced, in house installers. 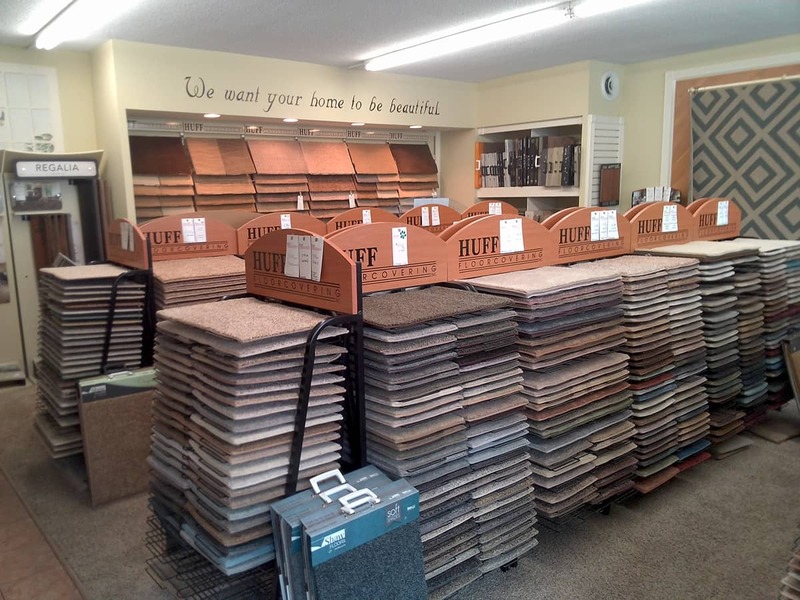 Whether it's a bedroom or a kitchen, Huff Floorcovering can cover it!